Our equipment is on a regular maintenance schedule. We test every product every day. 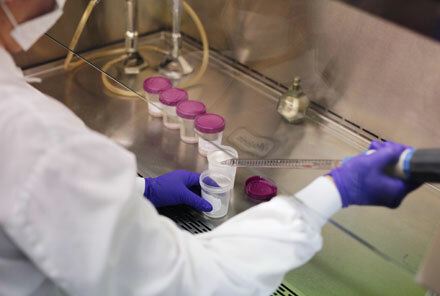 Safety is our priority in all stages of manufacturing. 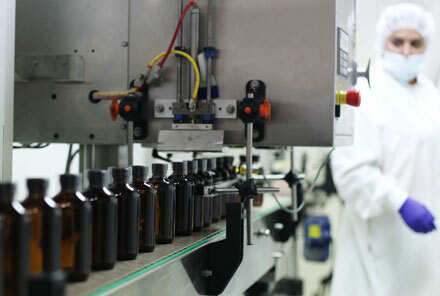 Founded in 1989, CAPCO is a family-owned manufacturing and packaging firm specializing in providing quality, dependable contract packaging (co-packing) and private label services for low to high density materials, creams, liquids, lotions, dietary and sports supplements, edible oils and pet products. 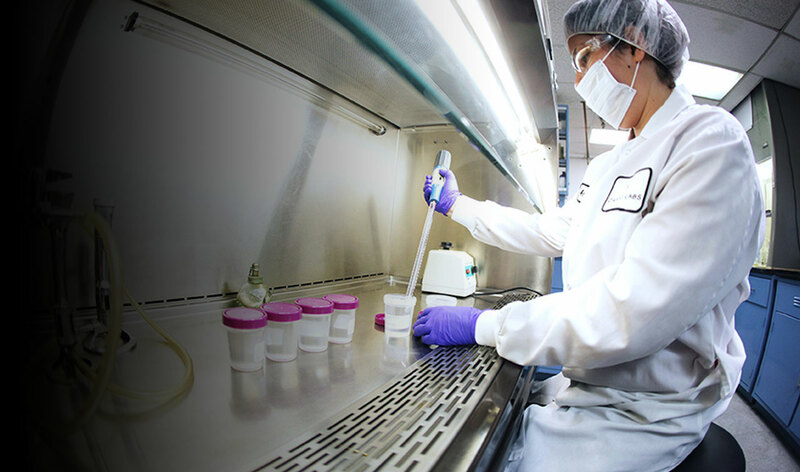 Our team of experienced chemists provides consulting and R&D services with unique delivery systems and cutting edge ingredients. 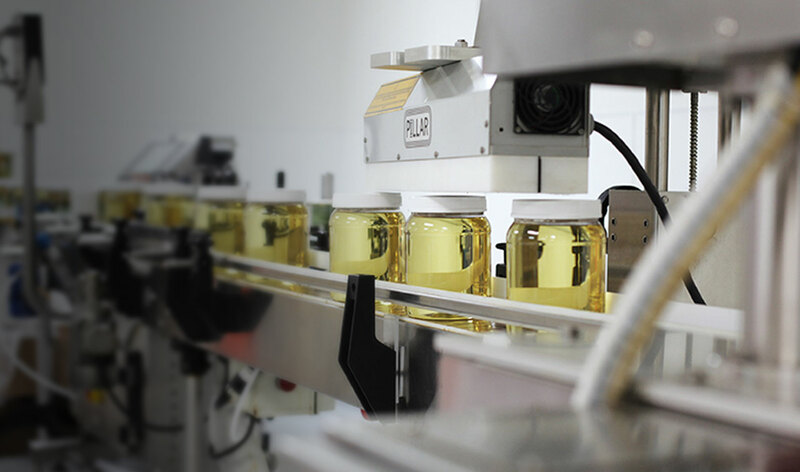 The care and dedication to excellence of our people operating state-of-the-art machinery makes the CAPCO difference. 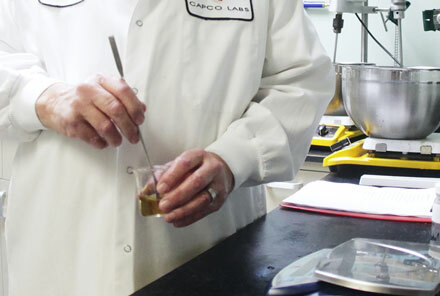 CAPCO’s highly skilled team of experienced chemists performs quality control testing throughout the production process. We succeed because we place the quality of our people at the same level of the quality of our processes and machinery. 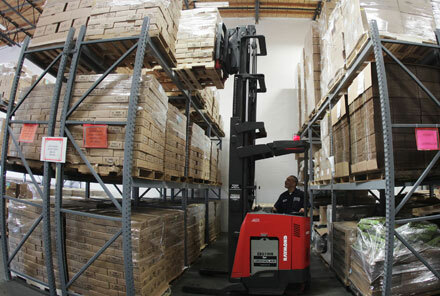 Our conscientious employees coupled with Material Requirements Planning (MRP) software results in unparalleled inventory control and accuracy. 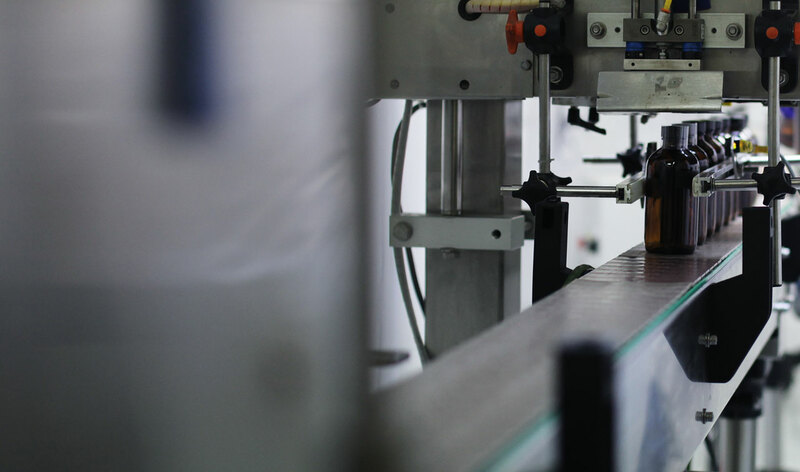 Manufacturing and custom packaging of liquids and natural cosmetics in a clean environment.